Join Forever 21's newsletter and you'll receive a 10% welcome coupon instantly plus future special offers, news on their latest styles, and savings. Your Forever 21 coupon will look like this. In-store discount taken at the register, coupon is not required. See store associate for details. To redeem online, enter code EXTRA30 at checkout. Print coupon or show on mobile phone, receive $20 off when you spend over $100 in Forever 21 stores. You don't have to print the coupon, you can show on your phone in store. You need to show the code. 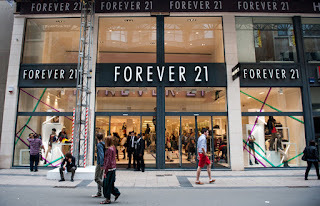 Forever 21 offers the most current fashions for women and men. 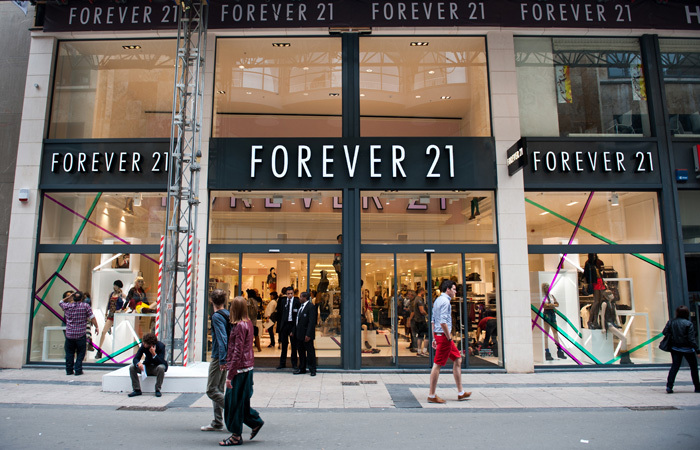 Shop at Forever 21 and find the best selection of fashion tops, dresses, denim, and shoes.